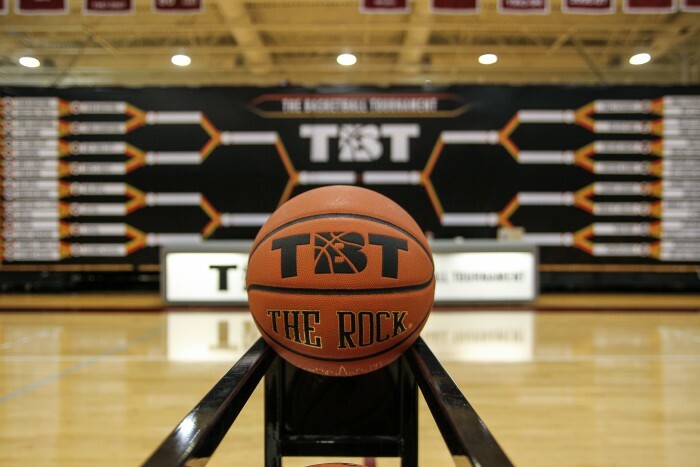 The Basketball Tournament (TBT) 2015 released official regional brackets for Atlanta, Los Angeles, Chicago and Philadelphia. 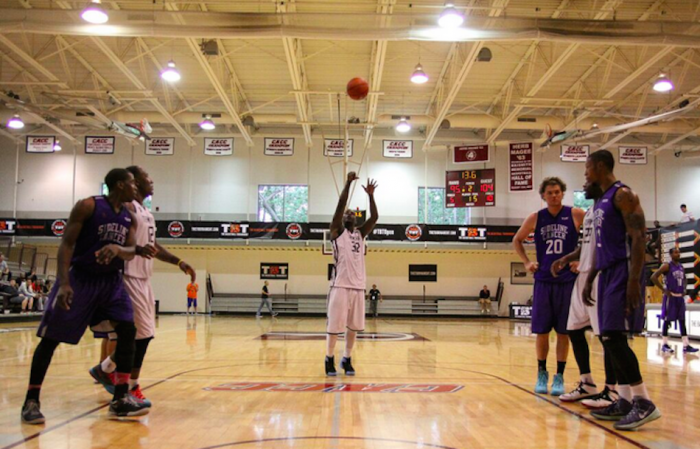 Top seeds per region are Boeheim’s Army (Northeast), Team BDB (South), Team Barstool (Midwest) and Grantland (West). 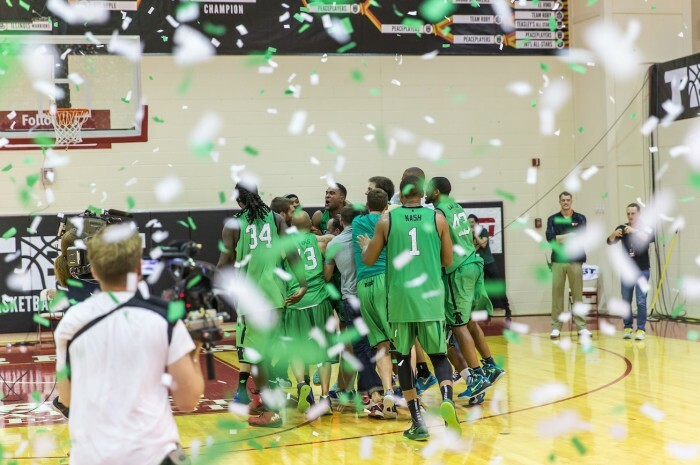 Participants ranged from professional players and recent college talent to local legends and pickup basketball stars. TBT prize money doubled this year to $1 million. 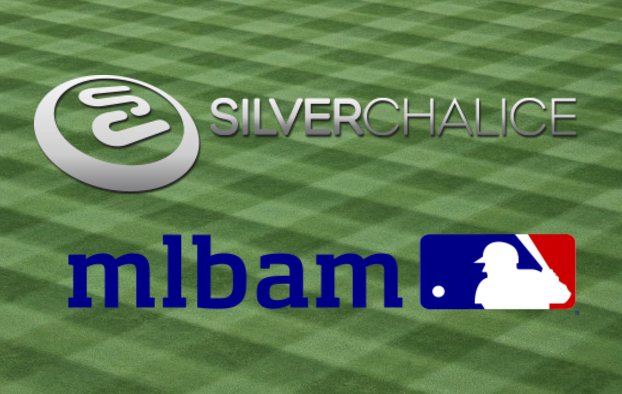 The Sports Techie community blog continues to cover the open application TBT because of their innovative use of broadcast technology and interactive social media requirements to stand out using tech and to help grow the business. 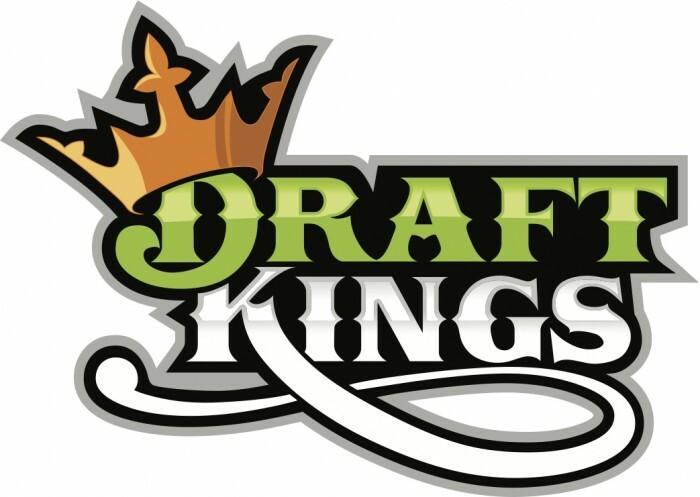 Participating TBT Team Will Win DraftKings Sponsorship.